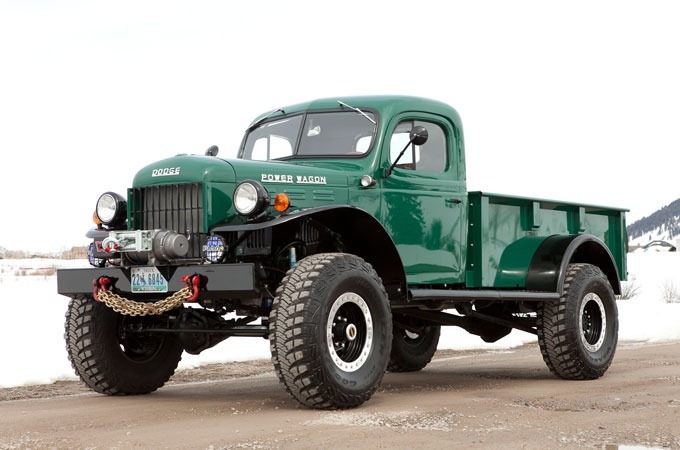 The Legacy Power Wagon is a hunkering beast made by Legacy Classic Trucks. 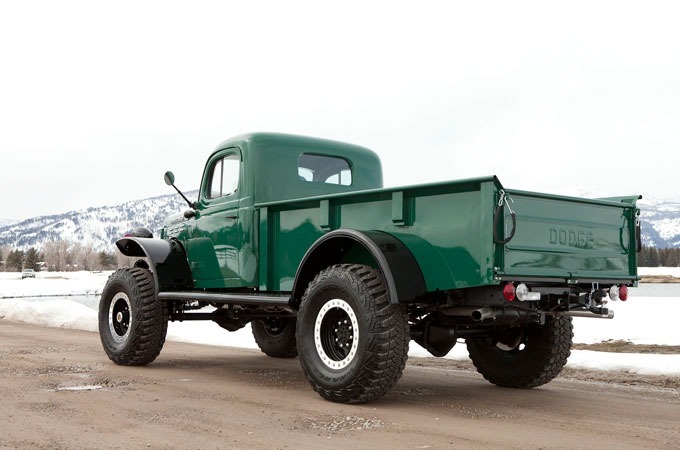 The truck is available in 2 or 4-door format and is based on a vintage Dodge Power Wagon. 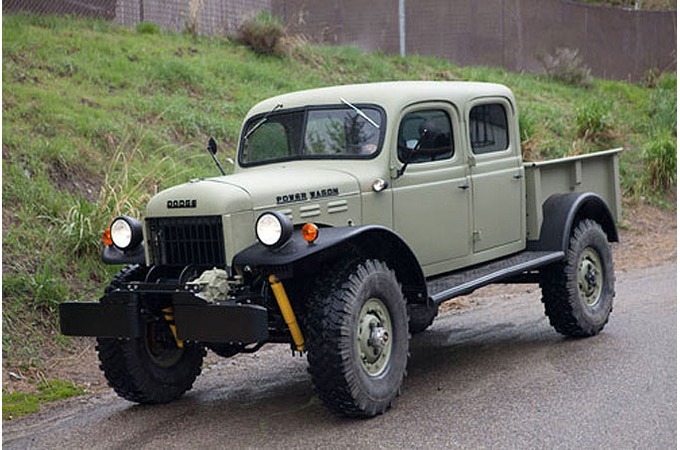 Starting at a cool $119, 950, the Power Wagon comes equipped with either a 425 hp Mopar V8 engine or a Cummins Diesel. Each vehicle comes equipped with front and rear-locking diffs, long-travel Bilstein shocks, a 16,500-lb front mounted winch, and vintage style Rotisserie Paint with a lifetime warranty.